Your choices matter in Assassin's Creed Odyssey. Learn all about the major and minor choices in the game, their consequences, & where you can find them in the game! 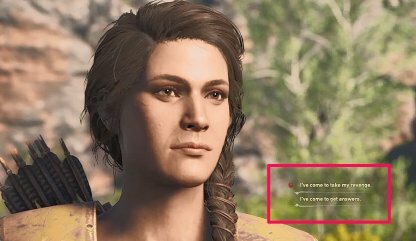 How are Choices in Assassin's Creed Odyssey? 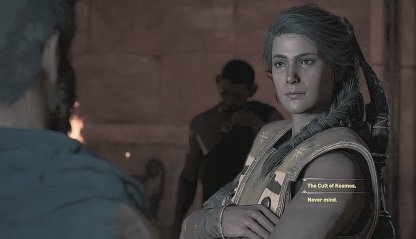 Every choice you make in Assassin's Creed Odyssey can affect your relationship with characters, the progression of a quest, or even the very outcome of your story. Once you select a dialogue option or do an action, you cannot undo your choice bar to reloading another save file. 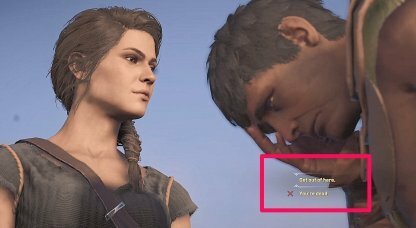 Every choice matters in Assassin's Creed Odyssey so choose wisely. All your choices will be undone in the New Game + as you begin your journey again, but will all your acquired loot and abilities in tact. You can test out other choices to see how they affect the game. Here are a few samples of major choices in the game that will affect the very outcome of the story! If you decide to kill Nikolaus, you will be locked out of any of the possible interactions with him later in the game, including the additional quests. You will also have to kill Stentor when he takes his revenge. If you chose to spare Nikolaus, he will reappear at a later part of the game and will even give you some additional quests. His survival is a major key in getting the good ending in the game. Choosing this option will sour your already bad relationship with your lost brother and will make future interactions with him more hostile. Convincing him later to not invade Greece will be harder. This option will improve your relationship with your brother even if he doesn't show it. Having a good relationship with your brother is essential to getting the good ending. 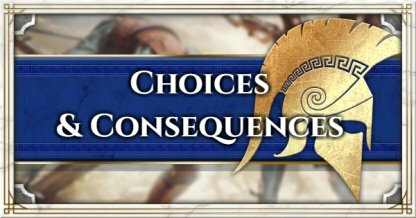 The following are examples of minor choices that you can make that will affect your relationship with side characters or add new events to your game. Better to kill the thugs then than later as they come back with reinforcements to ambush you on your way to Markos' Vinewayard. If you decide to kill them, they can be defeated with one hit each. You can choose if you want to go to the Oracle of Delphi or head straight to Elpenor's location. 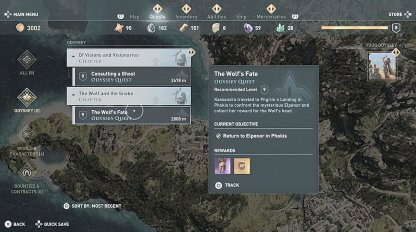 Heading straight to Elpenor's location will close off the quest to go to the oracle where you find an alternative way to get the cult.